We say “one of a kind” perhaps a bit too often: it’s become hyperbole, like Guitar Center’s “once in a lifetime” events that happen bi-weekly. But this stunning machine may really deserve the “once in a lifetime opportunity” tag. 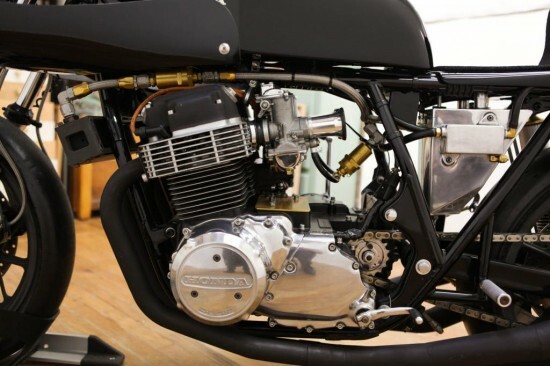 Designed for a racing effort that never materialized, the bike was built to amazingly high spec starting with a factory CB750, fitted with all the Honda racing hardware available at the time, then tucked away for safe keeping. The specification is stunning: aluminum tank and seat, handbuilt oil tank, Ceriani forks and triple trees, Dresda swingarm, Koni shocks, magnesium wheels. 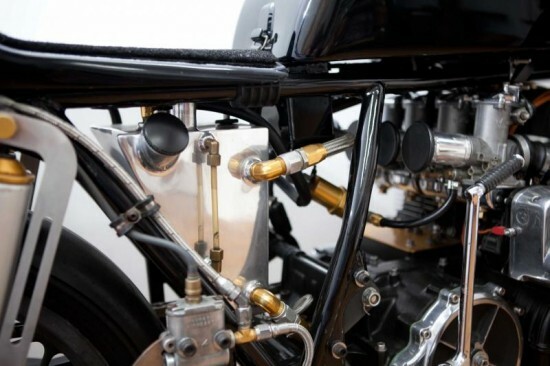 Basically, almost every single part of this bike is valuable or rare, and the sum is even more valuable. 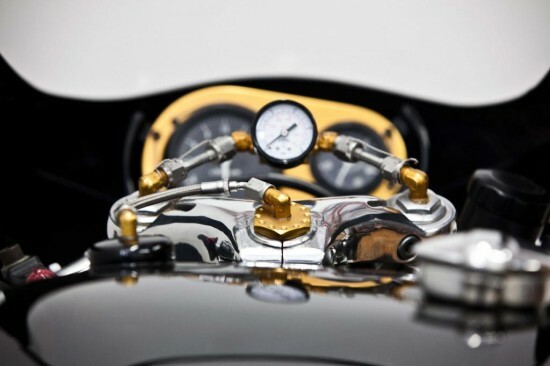 Racing machines are rarely preserved as new, having never seen the track they were destined for. They are built as a means to an end, a utility, and used as such. They are beaten up, repaired, rebuilt, reskinned. Only a few become truly sought after, the ones that made history through their victories. Ford GT40s, Ferrari Testarossas, Porsche 908s. The Honda CR750 was also one of those machines. And this example has been preserved almost exactly as it was built in 1975, believed to have only ever been ridden a few test miles. 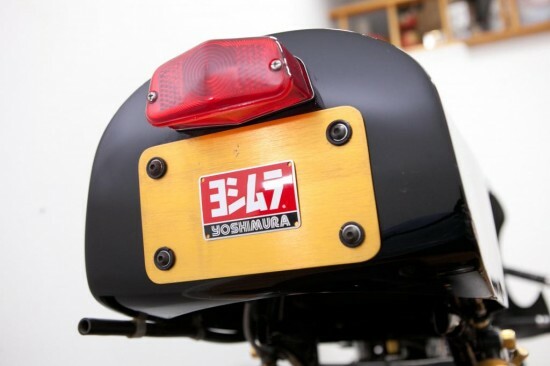 The collector who owned this bike for the last 37 years related to us that it was professionally built in 1975 from the frame-up by Yoshimura North, with no expense spared. 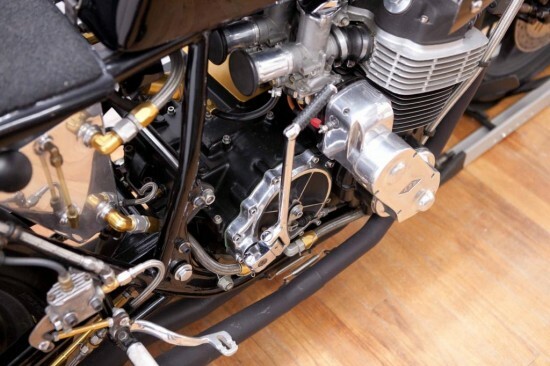 It is believed that it was built on commission for a privateer race team that wanted to compete in the Bol d’Or 24 endurance race in France, as well as the Lemans 24 hour race. But the team’s efforts never materialized and the bike never went to Europe. Instead, the bike was immediately purchased by the aforementioned collector and drained of all its fluids. It went directly into his extensive art collection and was stored in his living room as a prized piece for the next 3 decades. I’ve no idea what something like this is really worth, but I think it’s safe to say that the bidding should to much higher than the current $7,400. 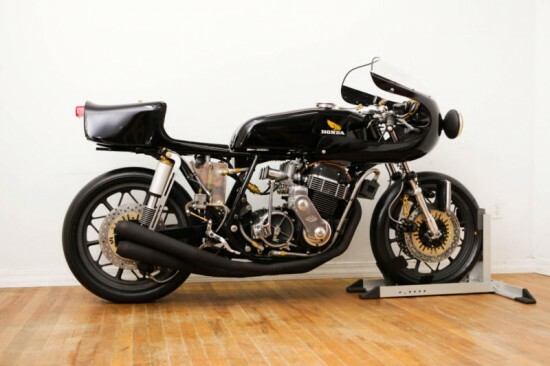 Definitely a collector, not a rider, but who’d want to risk wrecking a bike so rare anyway? It seems a shame to condemn something so clearly bred to race to another few decades in someone’s living room, but it also seems a shame to risk smashing this perfect specimen to bits on road or track.